Powder blushes and stick foundationswill always have their place in our makeup bags, but the texture we find ourselves reaching for lately is a lot more tactile. More and more beauty brands are putting aside heavy, potentially pore-clogging ingredients and instead keeping the base of bronzers, highlighters, and lipsticks simple with nothing but water. The result is jelly makeup — and it’s set to be one of 2019’s biggest beauty trends. The order in which you apply your jelly products matters, too. “If you like to use a finishing powder or any powder-based products, make sure you apply your jelly formulas first,” Hill says. 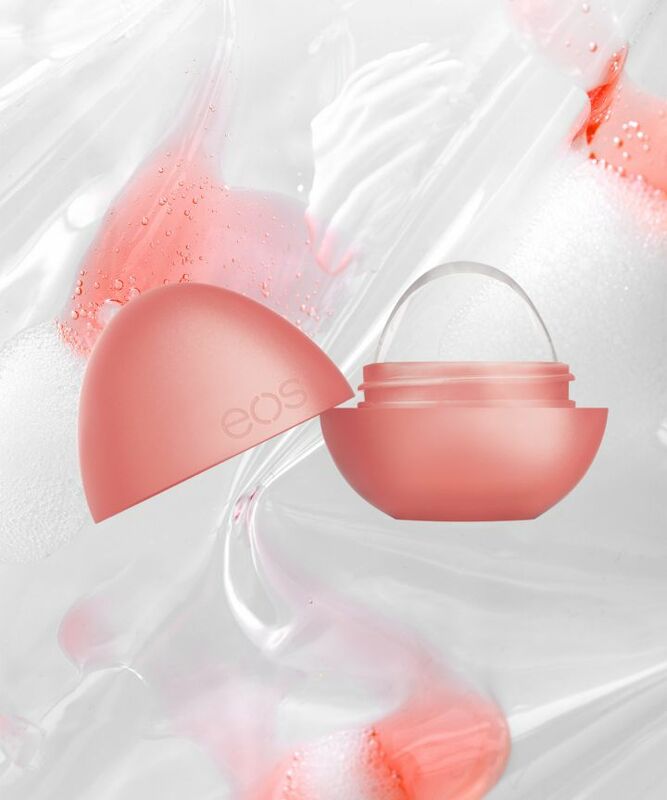 “Otherwise they can leave a puddle mark in the powdered makeup, ruining the overall effect.” Ahead, we rounded up the bounciest, most wearable jelly makeup on the market right now.